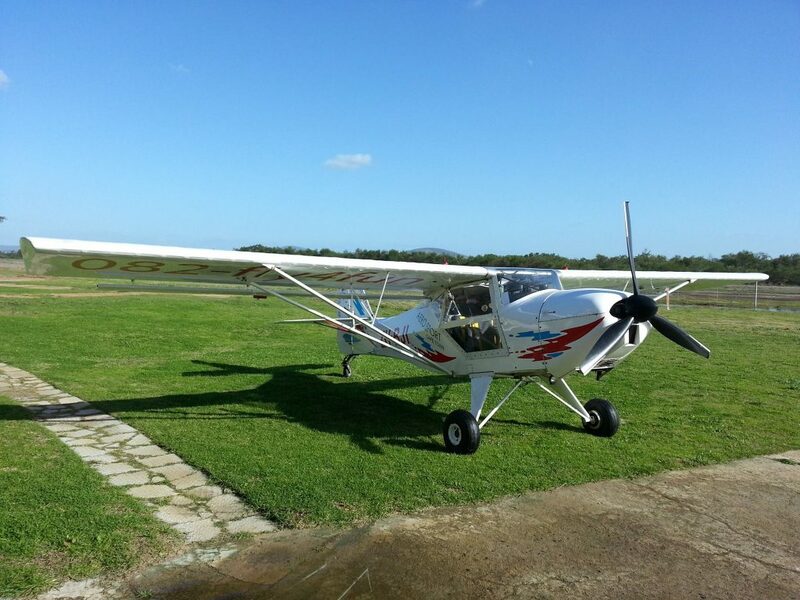 Aerosport offers Tailwheel conversions for pilots who want to really hone their stick and rudder skills. Even if you plan on sticking to the more modern type of aircraft a tailwheel endorsement is a great thing to have on your license. Flying a “conventional gear” aeroplane will wake up the most proficient nosedragging pilot from creeping complacency; your feet will start moving again, your skills will improve and once it is signed off in your logbook you will join a very select group of pilots. 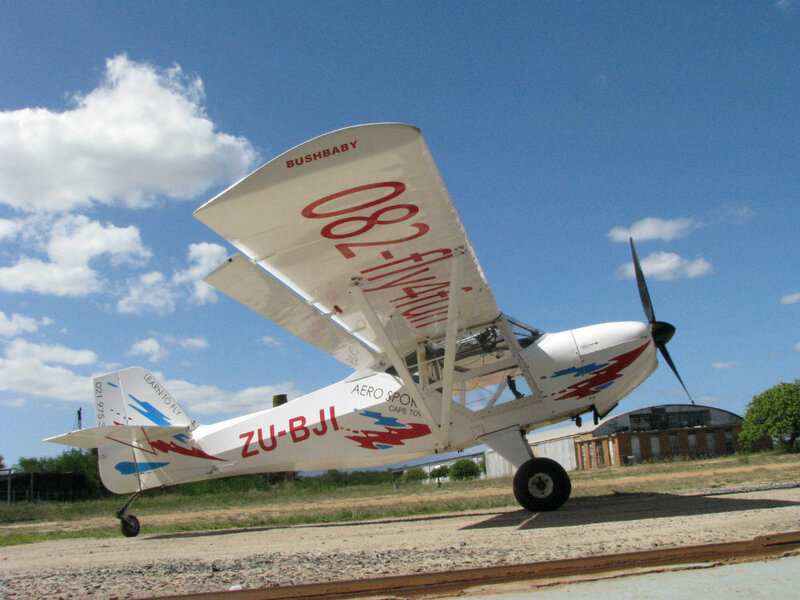 The aircraft used for this is our well loved Bushbaby, a simple and efficient trainer carrying the reliable Rotax 912ULS motor. The tailwheel conversion usually takes anywhere between 5 and 15 hours to complete, with our school’s record being set at two flights. Being sent on your first solo flight with the Bushbaby will feel just like your first solo! NB: for the Bushbaby shoes are not compulsory, they are actually frowned upon. Contact us to book your Taliwheel Rating course.